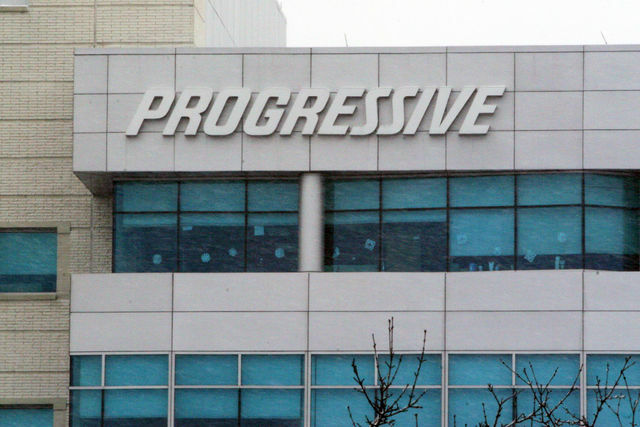 The internet has been in a furor over Progressive’s treatment of a Maryland family following the wrongful death of young woman in an auto accident. Is the furor justified? Check out our Generation J.D. blog post to find out: Evil Insurance Company? Following the Law? Both? Tagged: "Progressive Insurance" and "wrongful death"